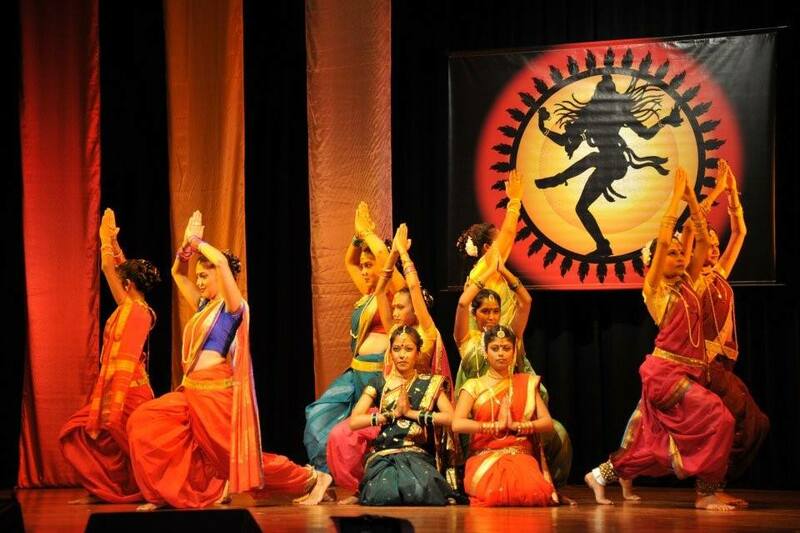 Nrutya Naad founded in 2009 is mainly a dance troupe for Indian classical and folk dances. 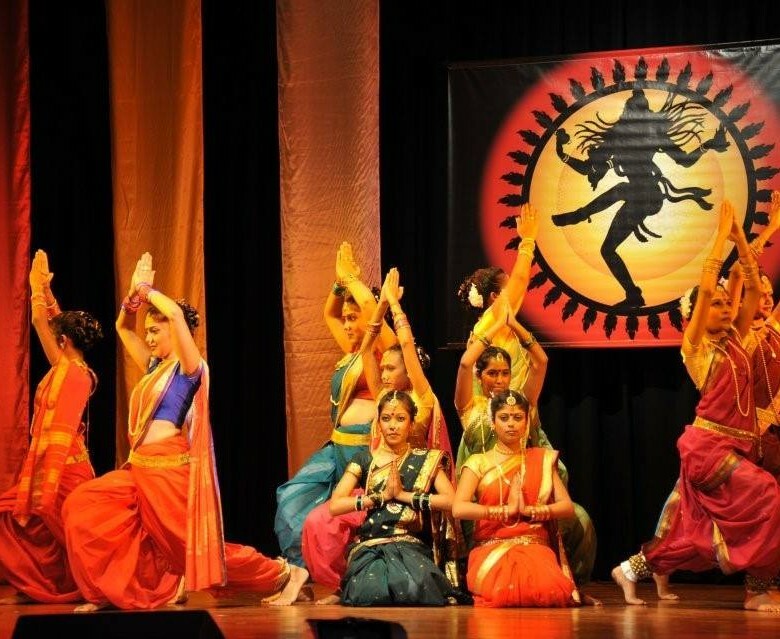 The group has performed on many national and international platforms. 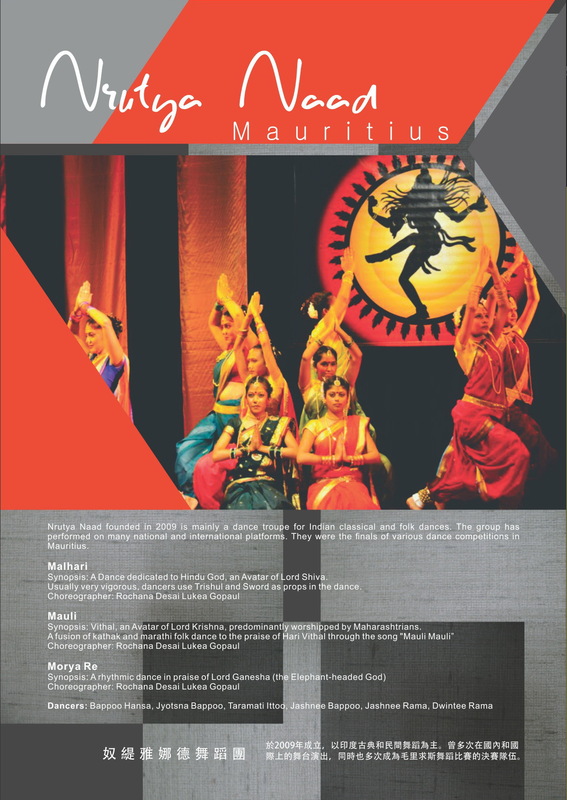 They were the finals of various dance competitions in Mauritius.